Five Happy Yolks: These Five Happy Yolks are going on a road trip! These Five Happy Yolks are going on a road trip! I love to get away.... I really don't even have to go far to feel some sense of peace. Just a little distance away from the every day stuff seems to do us good. We are visiting Disney in September, but I needed to get away NOW! So a little impromptu trip to Mobile is in order! We're leaving on Monday, stopping in Memphis and then on to our destination on Tuesday. Normally we rent a house on Dauphin Island for a week, this year, with camp schedules and Grace's music recital, we didn't have a week to spare, so we decided to stay in Mobile for four nights and drive on in to the beach every day. We are still closer than we are now! Road trips are fun! I used to hate driving, but honestly, it is a great time to connect with your kids, to maybe do a little school (without them knowing) and to experience new things and new food! That's the part I enjoy! 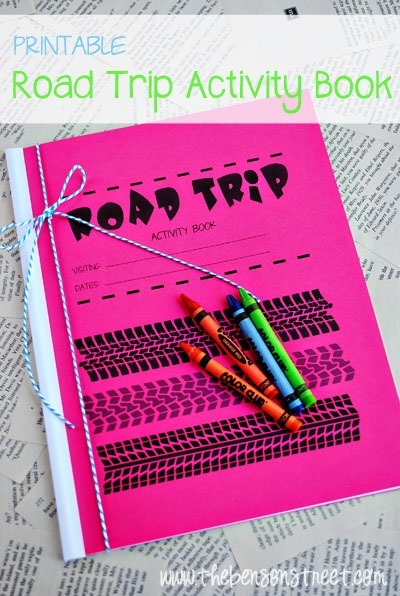 I am usually way more prepared than this year for our road trips with activities for my kids, snack boxes, etc. we won't talk about this trip..... I'll just link you to some ideas I have used in the past! I have been so busy with work, it snuck up on me and now tomorrow I'll be scrambling around trying to get 5 people packed, snacks packed, printables printed and movies organized. It's ok, it seems that I thrive on chaos lately. Last year I made this cute little car trip family to gage when we would arrive and distance for Jack. He is a total visual kid, he is constantly asking "how much farther, are we there yet" so this helped, a little. Haha! And he loved to scoot it along as we drove. I plan on printing out these super adorable sheets for my kids to do. Creating something like this. This link doesn't take you to the exact post but I wanted to give credit! 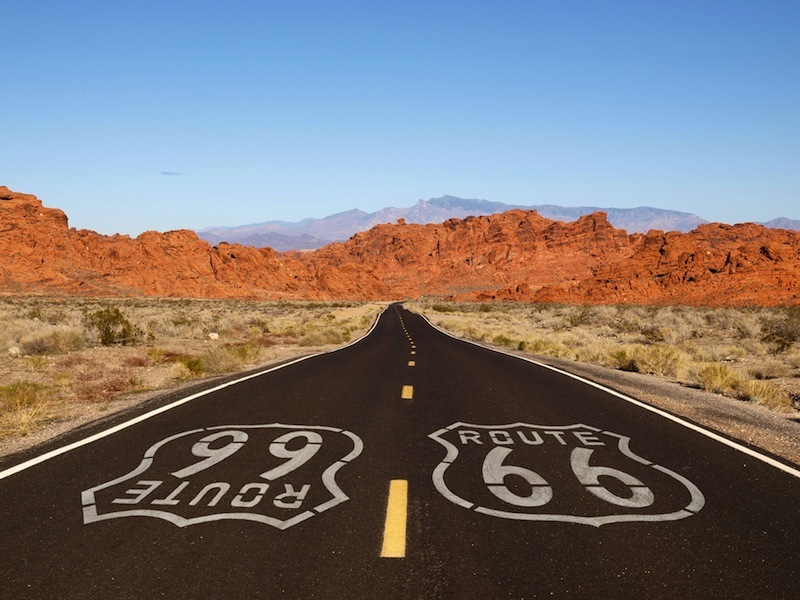 And using this as inspiration for our own road trip questions! Here are some other super fun printables! It is way cool! You map your destination and it gives you anything interesting between home and your ending point. Museums, parks, historical places, restaurants, cafés, children's activities, etc. I plan on using it wisely!